Having a career in the mental health healing profession, Bud had always considered himself to be conservative, excessively controlling, and very analytical in his thinking. On the night before his divorce proceeding, he sees a strange image that appears to be a window. In his mind he hears the name Elias. Intrigued by the experience and with a growing discontent of the mental health profession, Bud begins on a spiritual journey that takes place over a six year period. After meeting with a gifted oracle named Shirlet, Bud begins to communicate with soul guides. 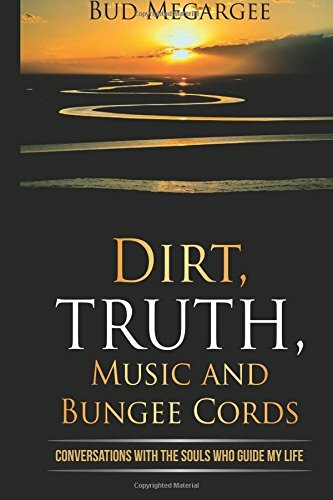 Bud shares the direct and truthful dialogues he has with his two soul guides named Laz and Ucerous, providing insight, spiritual lessons, and explanations of spiritual truths. Laz and Ucerous explain many topics to help guide Bud through his own spiritual and personal introspection. Through this introspection and spiritual guidance, a spiritual transformation and understanding of spiritual truths are realized. Even though Bud is the one who is receiving guidance and doing his own self introspection, the honest and personal lessons he learns can be applied to everyone. Reading this book, I was constantly reminded of my own spiritual transformation and the lessons I had learned along the way from my own spirit guides. It touched a special place within me page by page. As a shaman, I know we are guided by spirit and that communication with our spirit guides is there for all of us to develop and learn from. I also know the hard lessons of a spiritual nature that we all are confronted with. 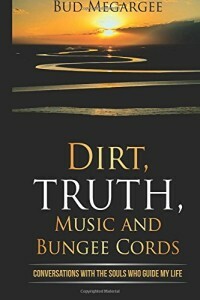 This book is well written and the spiritual truths and insights make this a must read.